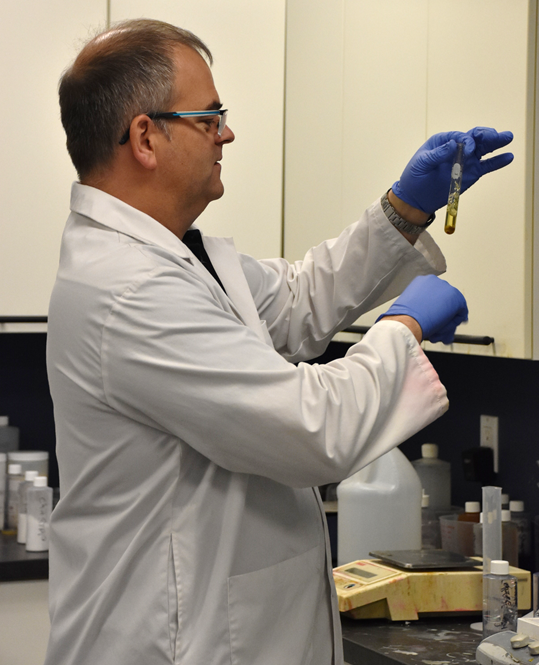 AccuChem manufactures its own products in its Edmonton facility. AccuChem’s manufacturing and product labelling adheres to provincial and national standards and regulations ensuring worksite regulatory compliance with WHMIS and TDG. AccuChem holds stock inventory for timely order fulfilment. 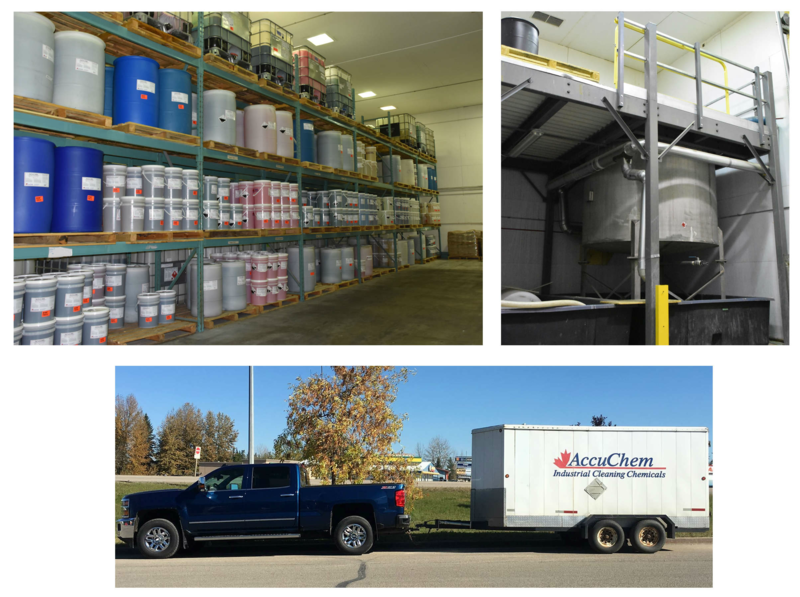 AccuChem’s sales representatives provide delivery service to customer locations. Product development is the key to our success in providing products that meet or exceed our customer requirements. We work to incorporate the latest technological advances in our industry into our existing products and the development of new products. Field samples are tested in the AccuChem laboratory to develop customer specific cleaning programs for the most challenging cleaning jobs.